Inner Design is a one-woman venture just getting off the ground. Her main product will be crystal-infused sprays meant to enhance your person or your surroundings, and she will eventually offer “healing touch” sessions with clients. 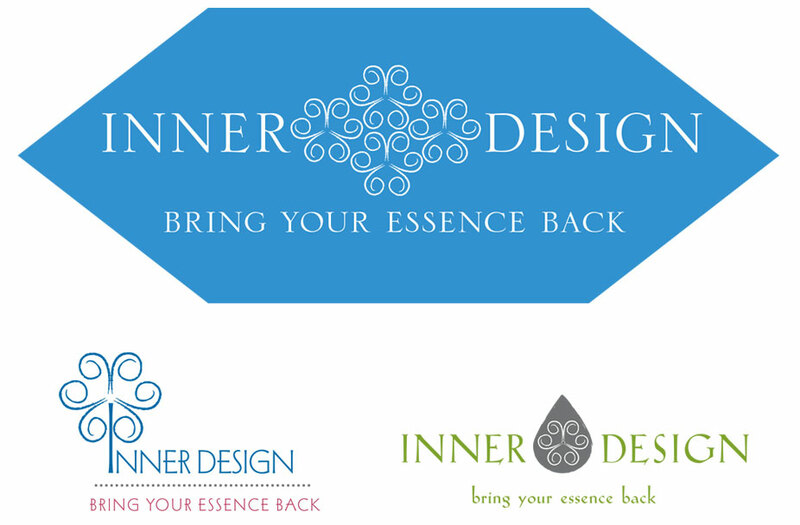 She wanted a calming feel to her brand with her personal symbol seen in all of them worked in.